Amida Healthcare is currently looking for experienced Support Workers to join our team to work in Supported Living services in Folkestone. We are currently looking for experienced support workers to work in supported living services aiding service users who have learning disabilities and mental health problems. You will be providing guidance and encouragement to patients through physical and emotional support, be good at building relationships with the service users to help with their specific needs and provide assistance and support in a safe and professional way. Our client is looking for a person who is full of energy and able to keep up with the service users active lifestyle. If you would like a position where no two days are the same then please apply! Work within the NHS and private sector in a setting of your choice. Weekly payroll with a range of payment options; PAYE, PSC/LTD and umbrella. Around the clock contact with the dedicated team at any time. Help with obtaining DBS, Mandaotry Training and PMVA. Minimum of six months recent experience. Adaptable to different situations and environment's. Remain dedicated, professional and caring towards patients maintaining quality care at all times. Have to meet compliance requirements that include a minimum of two high quality references. 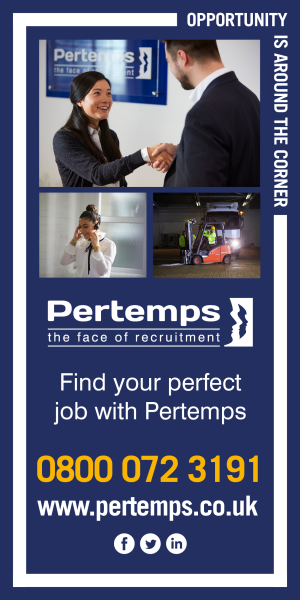 If you are interested in finding out more about the enclosed role or other opportunities we currently have then please check and apply via our website or call us for a confidential chat.